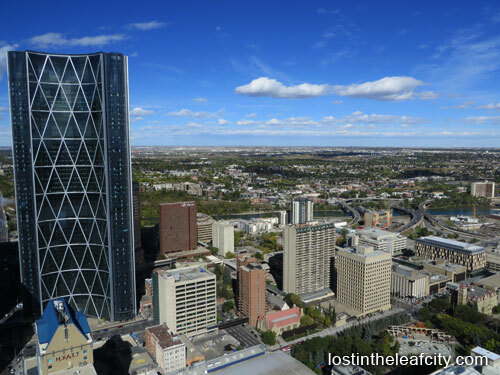 What’s the most popular tourist attraction in Calgary? For me it’s the Calgary Tower. Almost anywhere you are in downtown, you can spot the tower. Tip: If you are getting lost in downtown, look up and search for the tower which is located at the Centre St. and 9th Avenue. It is closed to the C-Train stations and other tourist attractions in Calgary. 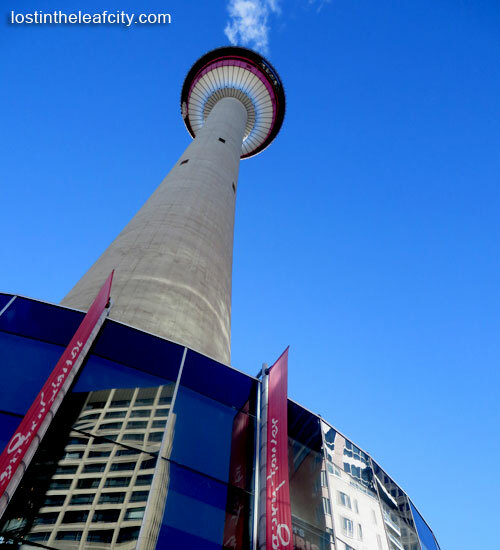 I was able to visit the Calgary Tower with a friend many years ago through the FREE summer trip organized by Calgary Catholic Immigration Society (CCIS) as part of the Community Support Services Program. And it’s happening again. How did I know? I received an email from CCIS about the event because I used to attend some of the events for temporary foreign workers. You can schedule an appointment with a staff member to learn about the services of the organization and stay up-to-date. Already excited to see the panoramic view of the city? It’s time to grab a spot not just for the tower trip. The number of available spots is VERY limited, and will be given on a “first come, first served” basis. There’s a wait list for anyone who registers late, but that does not guarantee registration. Registration is limited to people and their families here on a Work Permit, a Study Permit or dependent children. We will email registrants further details. 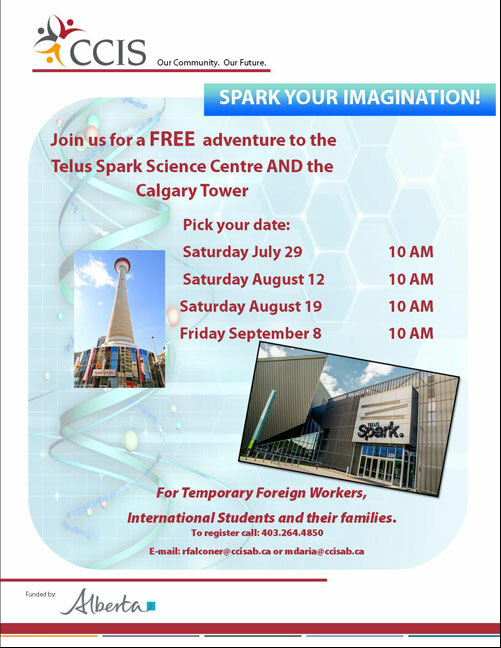 If for some reason you cannot come to the trips, you can still visit the Calgary Tower and Telus Sparks and pay for the admission rates. Or you can get a coupon on Calgary Attractions for a discount for 14 must-see tourist attractions in Calgary. Lastly, check the annual Doors Open YYC (#DOYYC) to see what are the establishments that offer free access to the public through tours and behind-the-scenes experiences. Through DOYYC, I visited the Art Smith Aero Centre, Calgary City Hall, The Anglican Cathedral Church of the Redeemer and so much more. Are you amaze by the wonders of Calgary? Well, I am. I always ended up saying why I haven’t known about this before.